Stretched beautifully over five hills (Balun, Tehra, Bakrota, Kathalagh and Potreys), Dalhousie serves as a wonderful weekend getaway. While you book a Dalhousie Weekend Package with us, we offer you a two nights and three days stay amid the tranquility and beauty of this place. We take you to Subhash Baoli (one of the famous picnic spots), cascading Satdhara Falls, pious shrine of Laxmi Narayan and various other tourist destinations of Shimla. 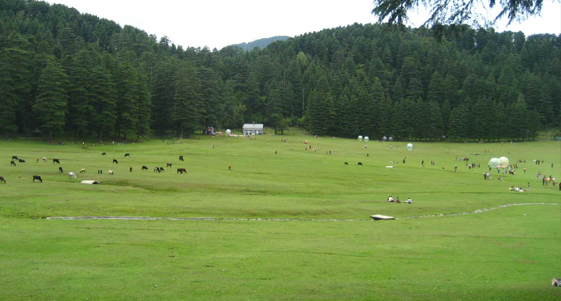 Moreover, we also take you on an excursion to Khajjiar, wherein you can explore several gifts of Mother Nature. Morning drive from Chandigarh to Dalhousie. On reaching Dalhousie check-in-to the hotel for dinner and overnight stay. Dalhousie (2036 m) is a hill station full of majestic attractions that holds persistent echoes of the Raj. Stretch out over the five hills i.e. Kathalagh, Potreyn, Terah, Bakrota and Balun. 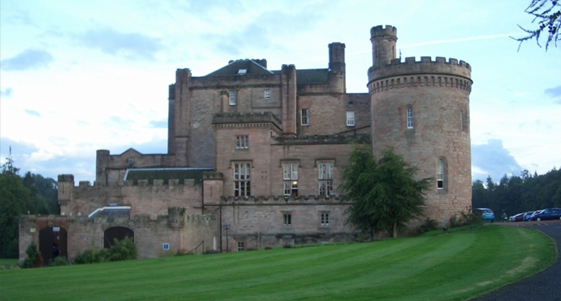 The town is named after the 19th century British Governer General Lord Dalhousie. The town's altering altitude shades it with a diversity of vegetation that includes splendid grooves of pines, deodars, oaks and flowering rhododendrons. Rich in colonial architecture, the town conserve some beautiful churches. 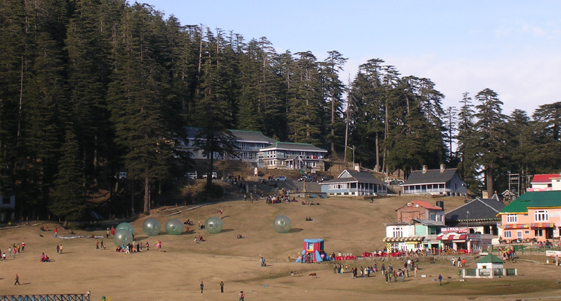 After breakfast sightseeing tour of Dalhousie including Khajjiar excursion. Visit places like Bakrota Hill, Bathri View, Pangi View, & waterfalls of Subhash Baoli, Satdhara, Panjpulla etc. Overnight stay at the hotel. 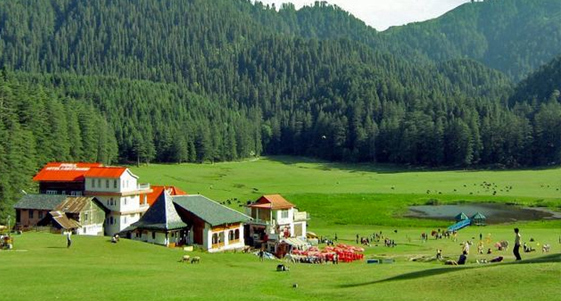 There are plenty of tourist attraction in & near by the Dalhousie including Panchpula, Kynance. Kynance is a private residential building of Dharamvirs, Panchpula Waterfalls, Subhash Baoli, St. Andrew's Church, St. Patrick's Church, St. Francis Church, St. John's Church, Lakshmi Narayan Temple, Radha Swami Satsang Bhawan and Hospital, Shivkul is an Ashram of Vimala Thakur, Dakshina Murti, Kalatop Dalhousie, Lakkar Mandi is home for Dhogri families that are engaged in charcoal making, Khajjiar only 23 kms from Dalhousie by road, is the mini Switzerland of India at a height of 6400 ft. Hutchison writes, "Khajjiar is a forest glade of great beauty.